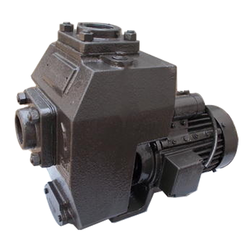 Pioneers in the industry, we offer Self Priming Mud Pump from India. 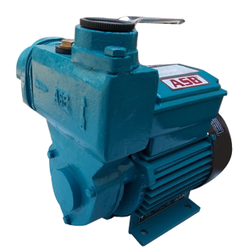 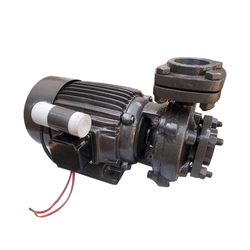 Pioneers in the industry, we offer Centrifugal Monoblock Pump from India. 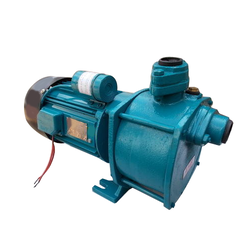 We are a leading Manufacturer of Cello Well Pump from Jalandhar, India. 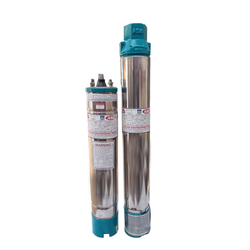 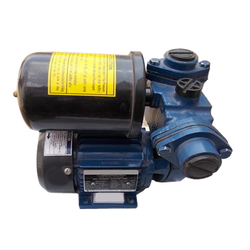 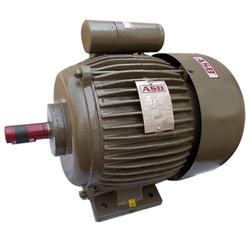 Manufacturer of a wide range of products which include Pressure Booster Pump.